Anyone who's walked their dog when temperatures are frigid knows that canines will shiver and favor a cold paw – which partly explains the boom in the pet clothing industry. But chipmunks and cardinals don't get fashionable coats or booties. 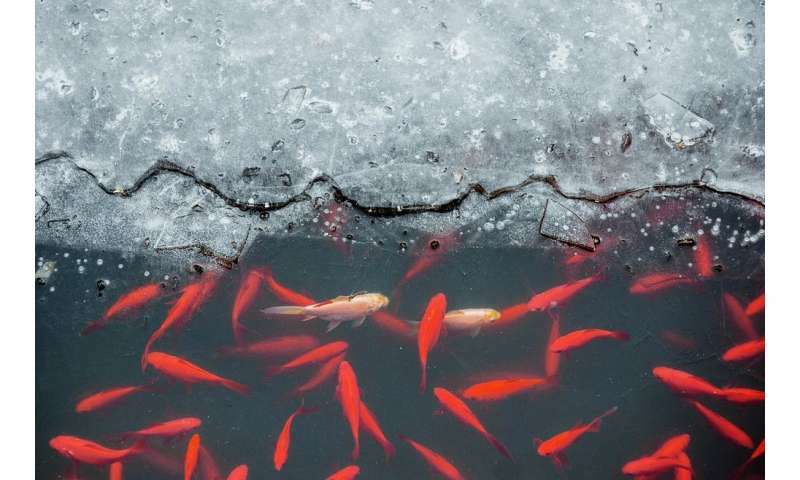 One winter challenge for warm-blooded animals, or endotherms, as they're scientifically known, is to maintain their internal body temperature in cold conditions. Interestingly though, temperature-sensing thresholds can vary depending on physiology. For instance, a cold-blooded – that is, ectothermic – frog will sense cold starting at a lower temperature compared to a mouse. 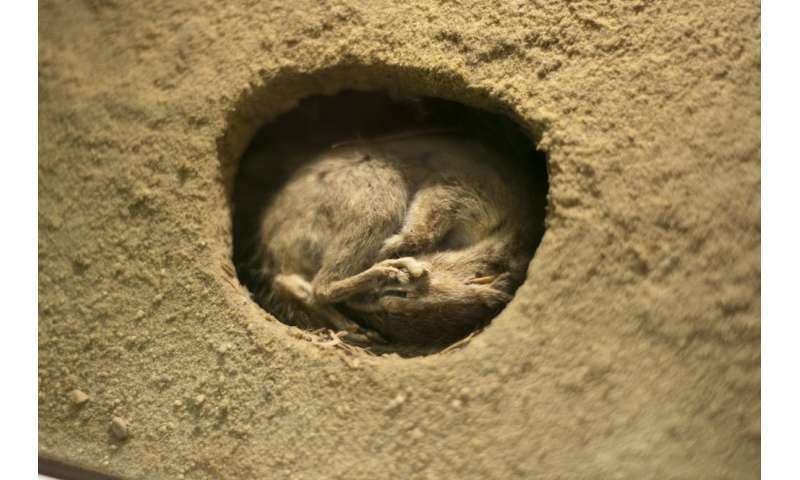 Recent research shows that hibernating mammals, like the thirteen-lined ground squirrel, don't sense the cold until lower temperatures than endotherms that don't hibernate. Many cold-climate endotherms exhibit torpor: a state of decreased activity. They look like they are sleeping. Because animals capable of torpor alternate between internally regulating their body temperature and allowing the environment to influence it, scientists consider them "heterotherms." During harsh conditions, this flexibility offers the advantage of a lower body temperature – remarkably in some species, even below the 32 degrees Fahrenheit freezing point – that is not compatible with many physiologic functions. The result is a lower metabolic rate, and thus lower energy and food demand. Hibernation is a prolonged version of torpor. Of course, migration can be an option – though it's expensive in terms of energetic costs for wildlife, and financially for people who want to head closer to the equator. As a species, human beings have the ability to acclimate to an extent – some of us more than others – but we're not particularly cold-adapted. 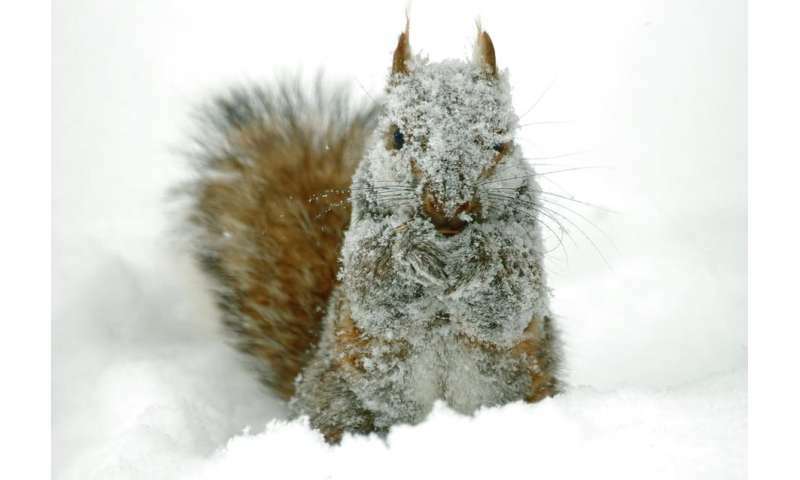 Maybe that's why it's hard to look out the window on a frigid day and not feel bad for a squirrel hunkered down as the winter wind whips through its fur. 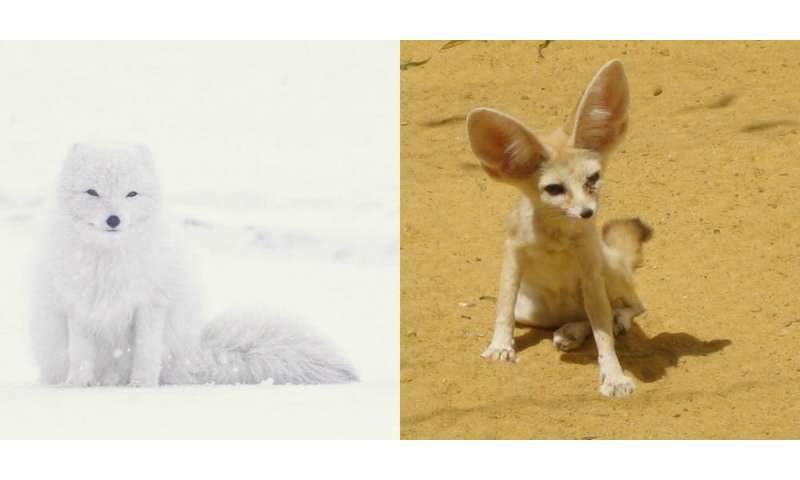 We may never know if animals dread winter – it's difficult to gauge their subjective experience. But wildlife do have a variety of strategies that improve their ability to withstand the cold, making sure they live to see another spring.